Play as the son of Dracula in the upcoming expansion. 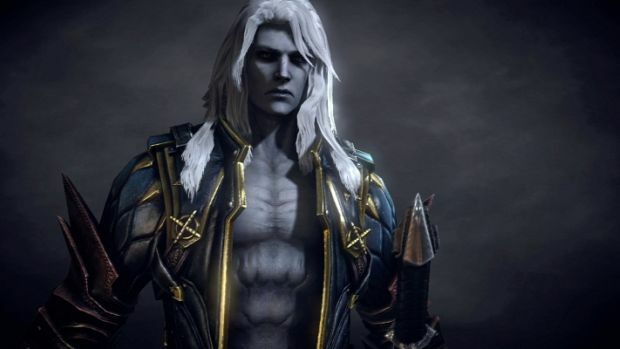 The son of Dracula returns as Konami announces the Revelations DLC for Castlevania: Lords of Shadow 2. It will feature Alucard and apparently take place before the events of the second game. 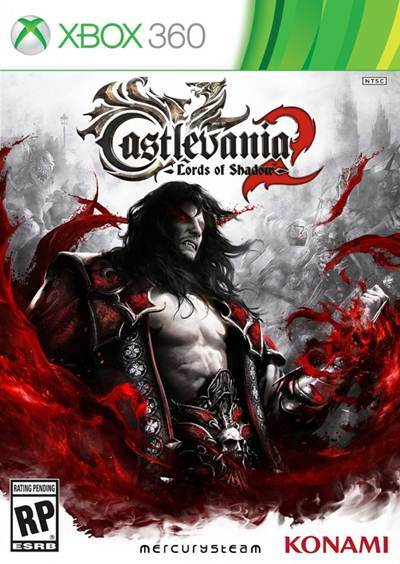 The DLC will take place within the same world as Lords of Shadow 2 but will expand on the original story significantly as Alucard awaits the return of Dracula and the war with Satan. Alucard will be able to use his own vampire abilities in-game with the ability to turn into a wolf or bats and effectively rewind time. Glaciem and Igneas will also be present as powers and you’ll be able to drink the blood of your enemies to make your powers stronger. Revelations releases on March 25th for Xbox Live and PlayStation Network – will it help improve the somewhat subpar experience of Lords of Shadow 2? We’ll find out when it releases. You can check our review of LoS2 here.